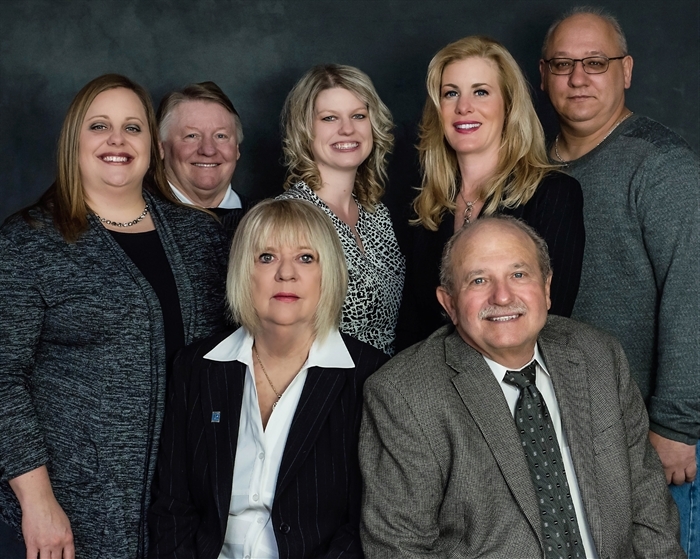 APRO REALTY has recently celebrated its 10th year of being in business assisting buyers and sellers with all of their real estate needs. APRO is a full service real estate company with no hidden fees. Our professional staff of realtors are here everyday each day to assist you! YOU are very important to us! SERVICE & INTEGRITY: The real estate profession is built on service and integrity. Without exception, the most successful REALTORS all have one thing in common, and that is our dedication to providing high quality service. For us, the service is the easy part -- just what are your expectations and particular goals? Tell us and we will listen! It’s important to work with a real estate professional who cares enough to take the time to learn about your particular real estate objectives and give you an honest assessment of what it will take to accomplish those objectives. Just as a doctor or an attorney should present all of the facts for you to make an informed decision, it is a must for a REALTOR to do the same. After all, selecting the right REALTOR is just as important as selecting the right doctor or attorney. Our agents assist sellers in obtaining premium prices and find homes for buyers in their area of choice and price range. By educating clients through each phase of the selling or buying process, buyers and sellers alike are confident that they have made a sound decision. RELIABILITY / AVAILABILITY: When it comes to buying or selling, isn’t it great to know you can have the reliability of experience and knowledge working for you? Wouldn’t it be great to have your REALTOR available to work really “smart” for you? Well that is exactly what you will be receiving when you contact APRO REALTY. PROFESSIONALISM PLUS: Not only do we handle negotiations with the utmost professionalism, having high standards of conduct has earned us a reputation as both a REALTOR who cares and one who is resourceful in fact finding. COMMITMENT: When the time arrives for you to make the important decision to buy or sell a home, our agents are committed to going that extra mile to ensure that all of your needs are successfully met in a professional and honest manner. In fact, we hope to even exceed your real estate expectations! KNOWLEDGE: You will find our agents to be enthusiastic, concerned, knowledgeable and honest professionals with a genuine commitment to providing unsurpassed real estate service. APRO REALTY agents' experience and knowledge include marketing, financing, and both buyer and seller representation. We pay attention to details by providing you with the assurance of a complete, professional approach necessary in today’s marketplace. So, please take your time and review our web site. And, when you decide that now is the time to call a professional REALTOR, call APRO REALTY. We’ll be glad you did and so will you!